GadgetCongress already given the news about the Xperia J leak images and specification.Now another release also came here today.This image seems to be like it will be released in the budget price.Sony now focused on Budget based mobile and this will reach the market successfully which Sony believes after the Nexus 7 release from Google.The Taiwan website ePrice shown this with less price.This smartphone also comes with similar design and look of Xperia Tipo.But this version of Xperia J comes with larger screen of 4-inch FWVGA screen resolution.Also this smartphone challenging with Xperia Arc and and looks similar design at the back side. Also lot of similar version of design has released in this year like Xperia GX also the same design with Xperia Arc and other Xperia smartphones.Sony will do the minor changes in the look and design and off course giving the latest configuration in the hardware and renamed to some Xperia version. 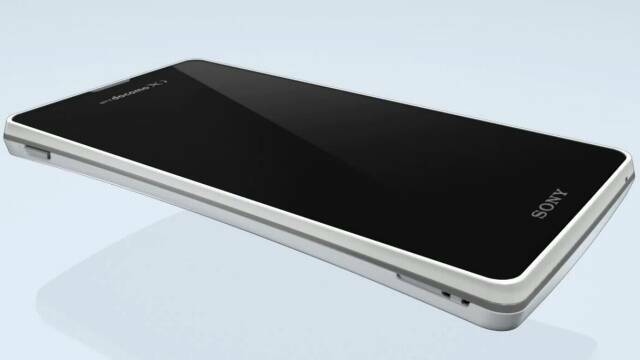 Now Xperia GX will be expected to be redesign and change the minor look and feel and renamed to Xperia TX.These smartphones are expected to be released next week.